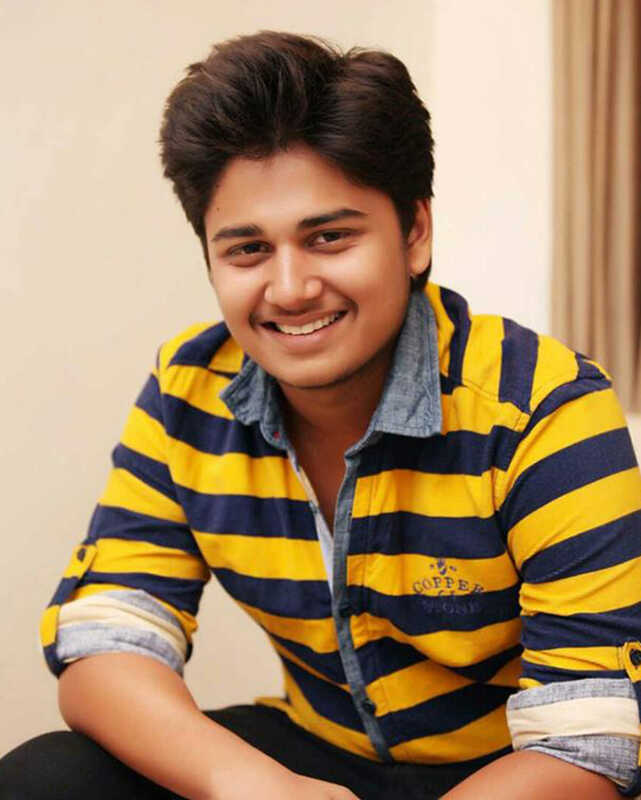 Abhinay Berde is known for Rampaat(2019)	,Rampat(2019) and Ashi Hi Ashiqui(2019). Do you look like Abhinay Berde? The lyrics speak of the star-struck characters looking forward to their new life, leaving their worries behind. Munni seems to be similar to the character of Mithoon. She hails from Kolhapur and believes in being bindaas and outspoken. The young actor plays a character from Solapur named Mithoon who is eager to become a film star. I declare that I wish to represent "Abhinay Berde"